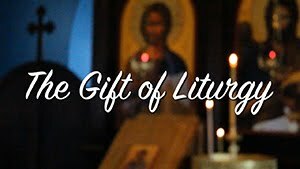 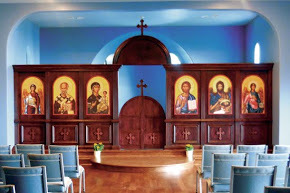 Through the generosity of parishoners, friends, and the library at St. John Orthodox Church, we are building a lending library. 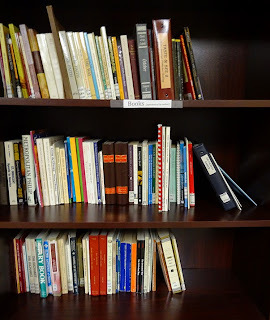 It has already grown to a very nice collection, including children's books, catechetical books, lives of the saints, and much more. 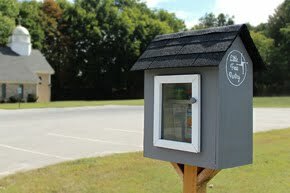 The library is located on the 2nd floor of the church, and items may be borrowed for 1 month.